Get ready for a marathon blog. Both because it’s gonna feel really long and because part of it will actually be about running a marathon. Well, half marathon anyway. Ready….set…..go! So after my eventful Valentine’s Day at work, I arrived home to find a vase full of roses, a big box of chocolates, and my husband cooking away in the kitchen. For those of you who know Jonathan, you know that he is not the kind of guy that enjoys cooking, so this was genuinely a really big sacrifice on his part. 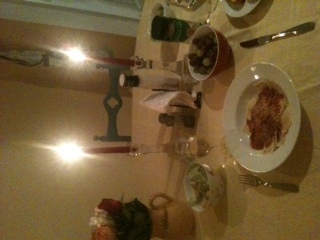 He told me to go relax until it was ready and when I came out again, he had the table all set beautifully with the candlesticks and everything. Yay husband! Over President’ Day weekend we traveled up to Princeton, NJ to see Jonathan’s brother, Patrick, who is in his last semester of seminary there. It was the first time we had been to Princeton and not only did we have a great time hanging out with Patrick, but we also loved seeing the campus. Princeton is beautiful, lots of old gothic-looking stone buildings. It looks like it should be in England. The rest of New Jersey left a little to be desired, but Princeton itself is a gorgeous campus. While we were there we also took the train into NYC for a day and just walked around and hung out in the city. 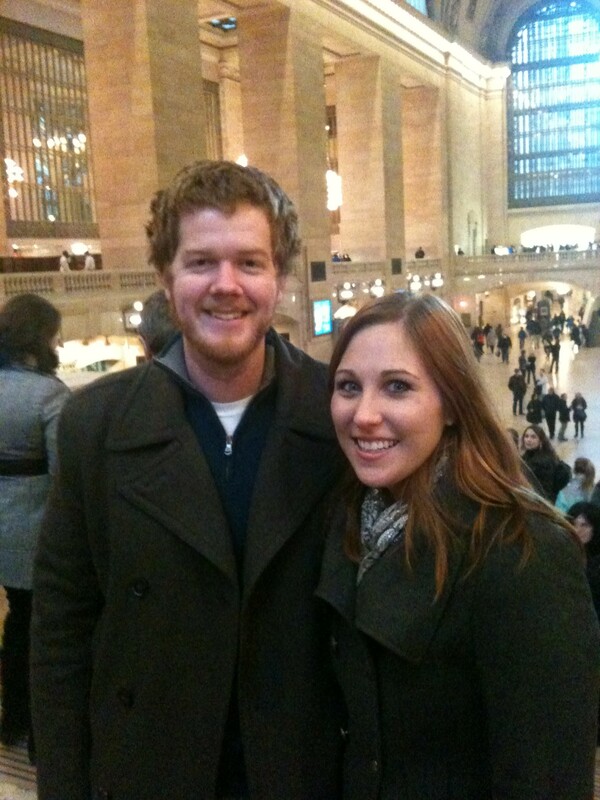 I met up with a friend of mine from high school who now lives and works in the city. 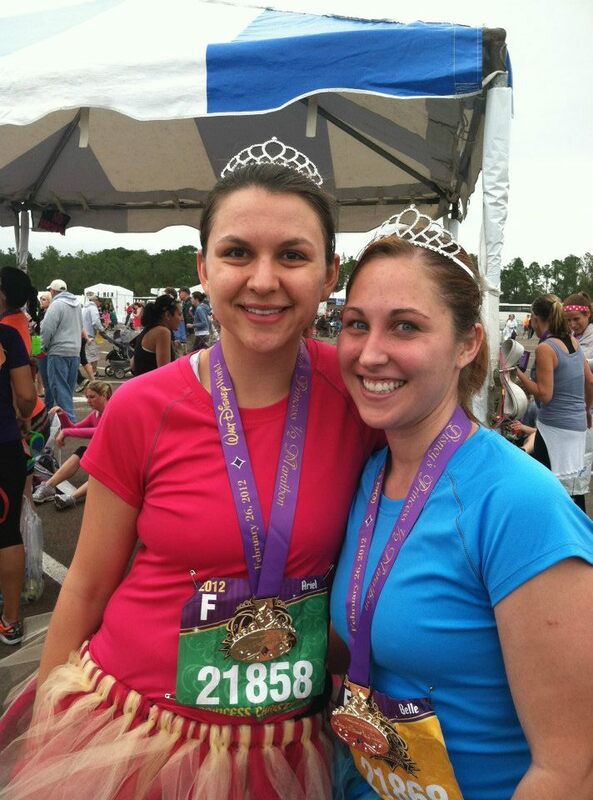 The following weekend was my half marathon in Disneyworld! I flew down to Orlando on Thursday night and Christina and I and her mom spent Friday at the Magic Kingdom and the running expo we had to go to to pick up our race packets. 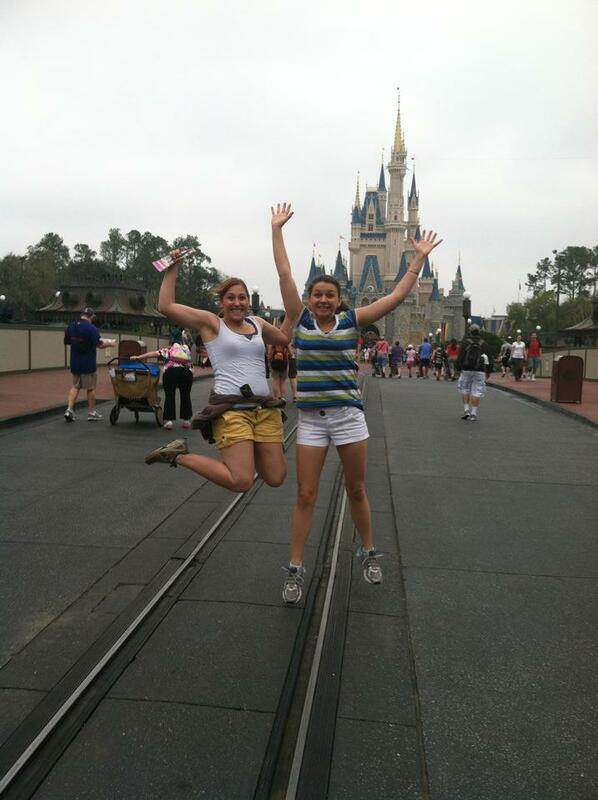 I LOVE the Magic Kingdom. When Jonathan and I first started dating I explained to him that I planned to live there someday and I hoped he’d be ok with that. It’s still my plan. On Friday night Christina surprised us with dinner at the restaurant in Cinderella’s castle! I’d never done that before! It was the coolest thing ever! Do you see how excited it makes me?!!! 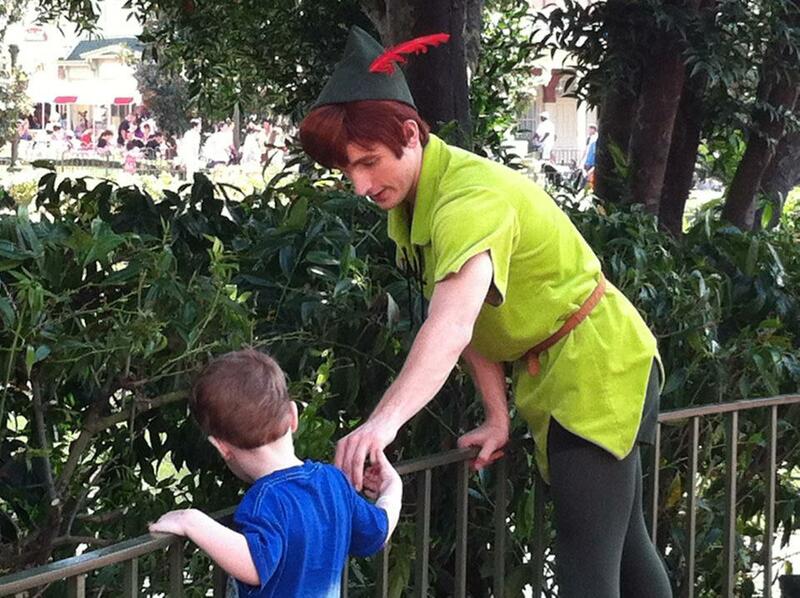 Peter Pan was there and he was teaching this kid all about how to climb on railings! On Saturday we got up early and braved the crowds at Universal studios in order to go to the Wizarding World of Harry Potter. 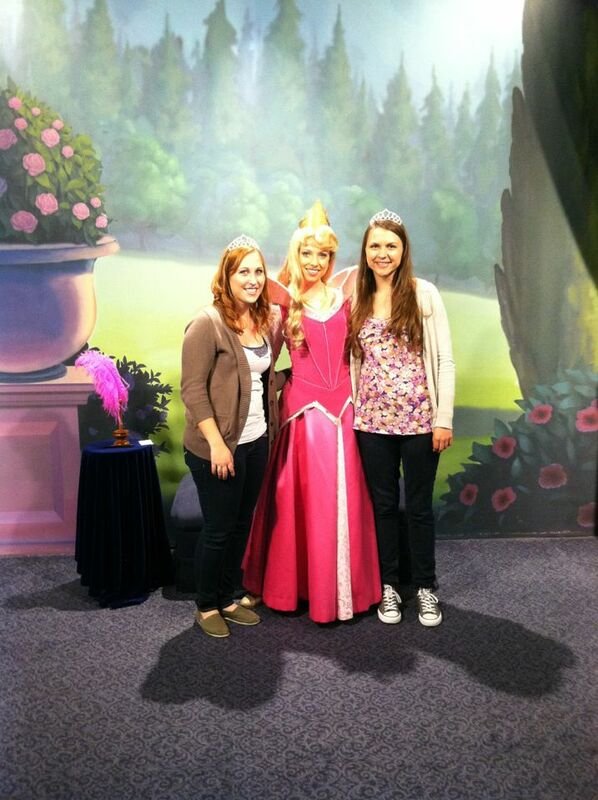 As if meeting princesses the day before wasn’t enough….I think I’ve changed my mind. 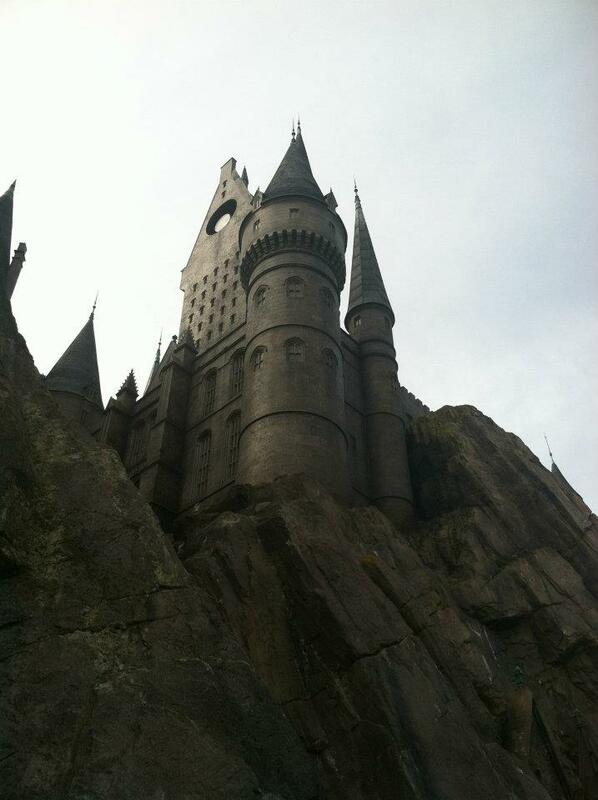 I now want to live in Hogsmead. 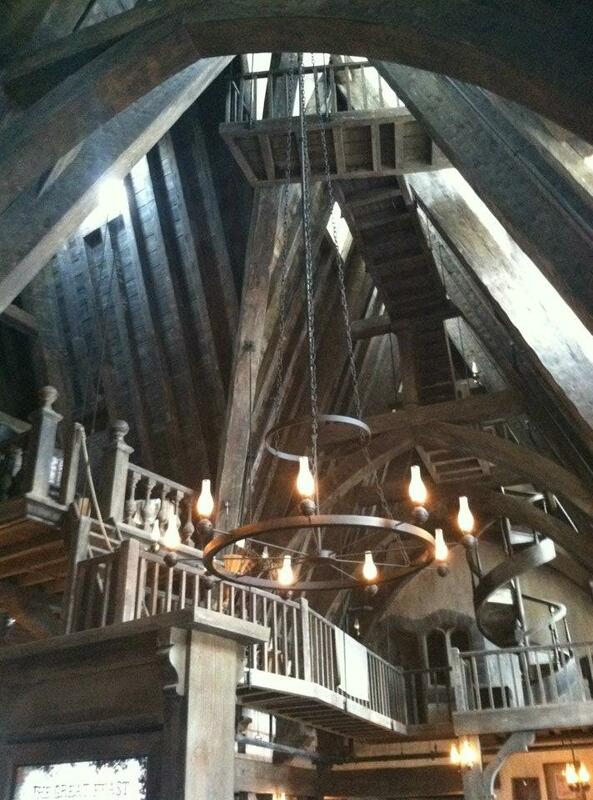 Or at Hogwart’s. 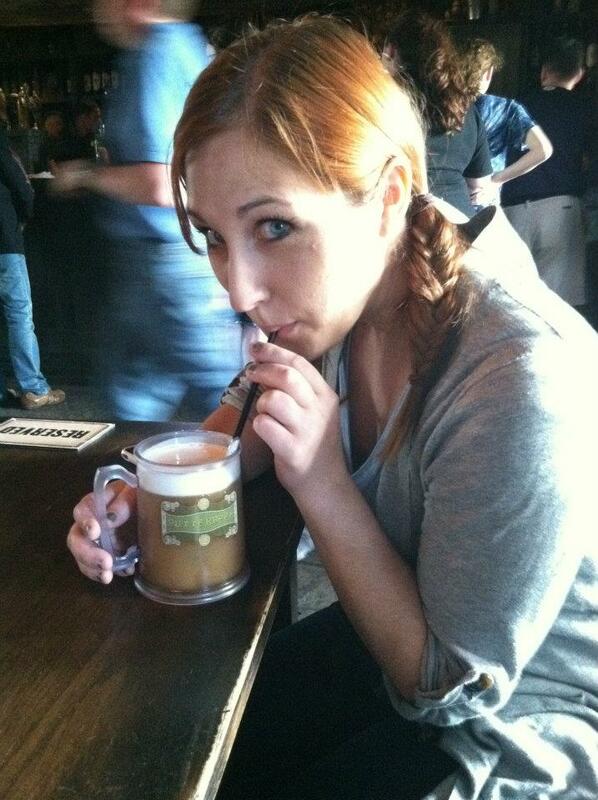 We had butterbeer (which tastes like cream soda and butterscotch) and lunch at the Three Broomsticks and now I can die happy because I’ve been there. There are tons of other really cool things in that park, but we left pretty early because our feet were tired and we had to be at the marathon no later than 4AM the next morning. Yikes! So Saturday night we went to bed at 7:30 or so (no joke) so we could get up at 2:45 AM and have our coffee and breakfast and get our gear on and drive to the Epcot parking lot by four. 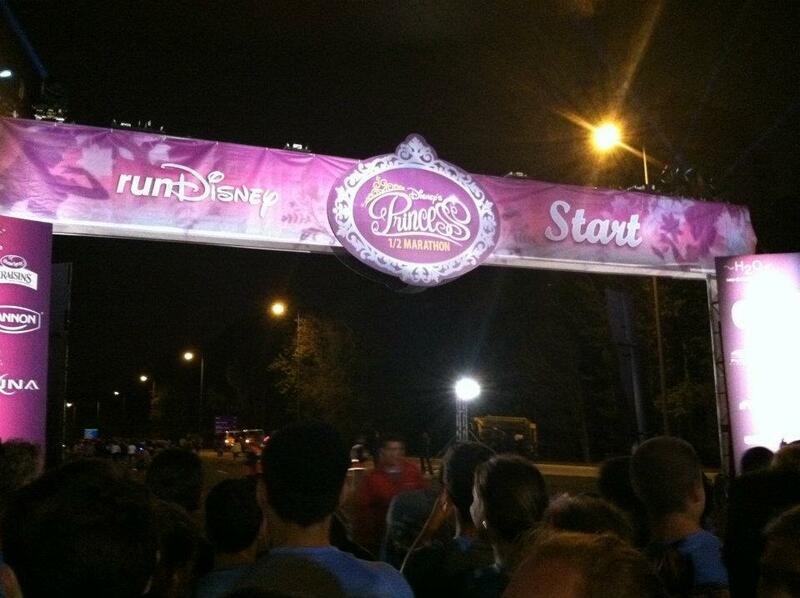 Then we had to walk about a mile to where the starting line actually was and there they put us into corrals A-H. 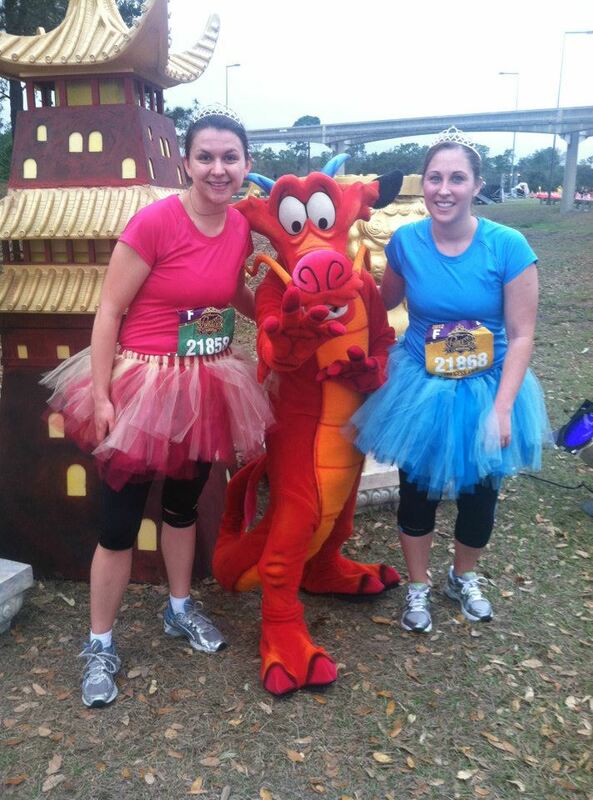 There were 19,000 runners decked out in tutus, tiaras, and full-out princess dresses. About 5% of the runners were men and they were also dressed up—most in tutus that matched their wives or whoever they were running with, but I also saw one man dressed as the boy scout from Up and another guy who was Lumiere (he was my favorite.) 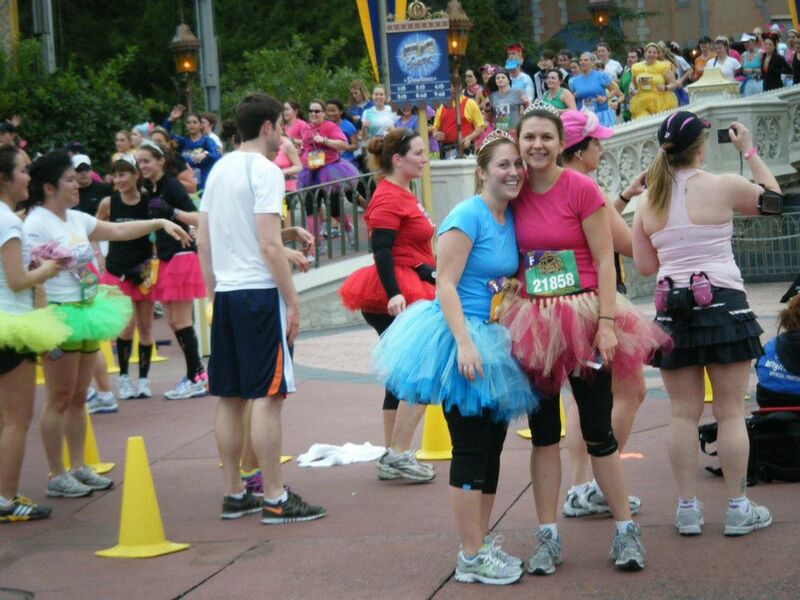 Please note our tutus. We made them ourselves! Starting Line! They set off fireworks from the top for each corral as they started. We were in corral F and we had to wait another hour or more before we started running, so by the time we began we were soooo excited to start! At every mile marker there were characters there to greet us and if you wanted to stand in line you could stop to take a picture with them. We only took pictures with characters who didn’t have a line. 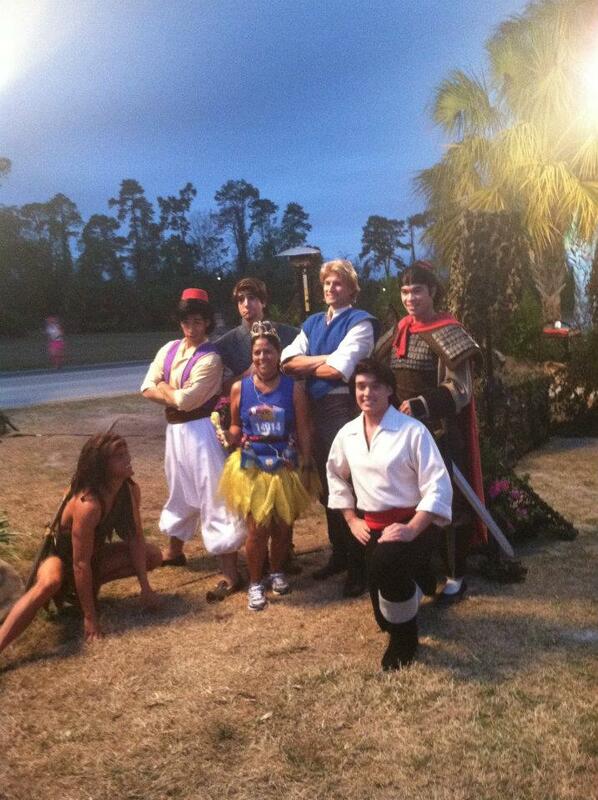 We ran through the castle! And then we stopped really quick for a picture. And then we ran some more. This was about 6 miles in. We kept thinking as we ran that eventually we would get to a point where we stopped passing people and were with people going our pace (there were a lot of people walking significant portions of it) but we never really did. The amount of people there kind of kept our pace slow which helped us be able to run the whole 13.1 miles with no walk breaks! We were proud of ourselves. It’s been hard to come home after all the excitement. It’s sort of a letdown to be done with this thing we’ve been training for for so long. It’s also a letdown to no longer be somewhere where people always address you as “Princess” or “My Lady.” People in the corporate world just don’t know how to treat a woman. We are pretty much addicted to races now. At least Disney races. I don’t think we’ll be able to stop. Team “Eat Our Fairy Dust” is out of control. Our ultimate goal (several years from now when we are experienced and also rich enough to pay for it)—to run the marathon that circles the base of Mount Kilimanjaro. Who’s with me?!! 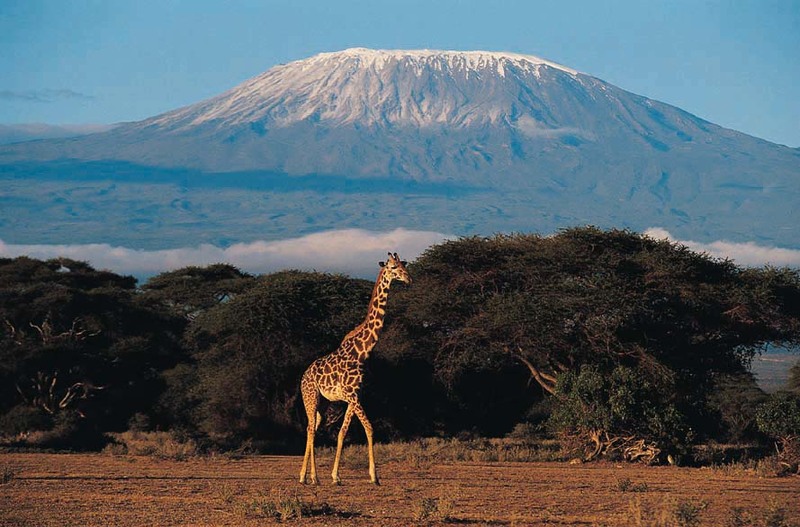 Mount Kilimanjaro. For reals yo.